USA Soccer Academy: Experienced Coaching! 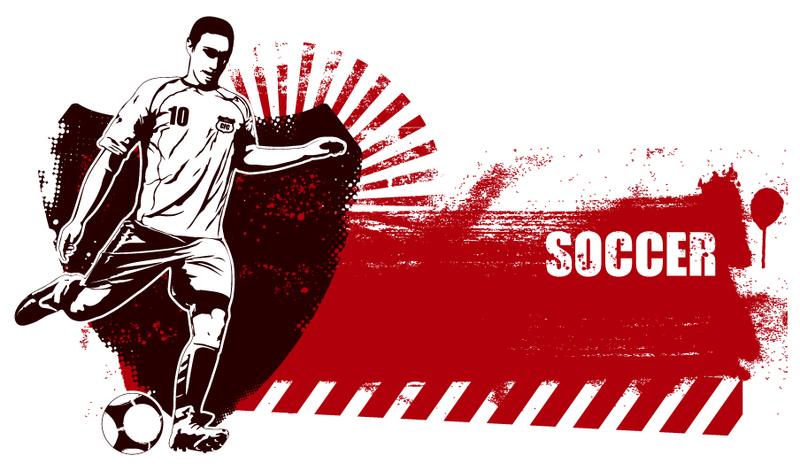 EduKick continues to provide top of the line directors, coaches and coaching methods for its student players. Born and raised in the Metro St. Louis area, he’s played club, high school, and collegiate soccer here for most of the early part of his life. “The opportunity to bring the highest level of soccer to the St.Louis area and to manage players from around the world that will impact the club and collegiate levels nationwide is a dream come true” Byrnes says. After playing in both the NAIA and NCAA, Byrnes finished his career at Greenville College in 2004. He soon began coaching at Greenville, having the opportunity to coach under 2012 NAIA Coach of the year Brian McMahon. The Belhaven University Blazers of Jackson Mississippi went to an NAIA National Championship due, in part to his leadership as Head Coach. As Assistant Coach for Maryville University, Director of Coaching for JC United in the St. Louis area and many other opportunities, Byrnes also serves as a coordinator for the College ID Program tying him directly to over 20 college coaches locally and coaches nationwide. 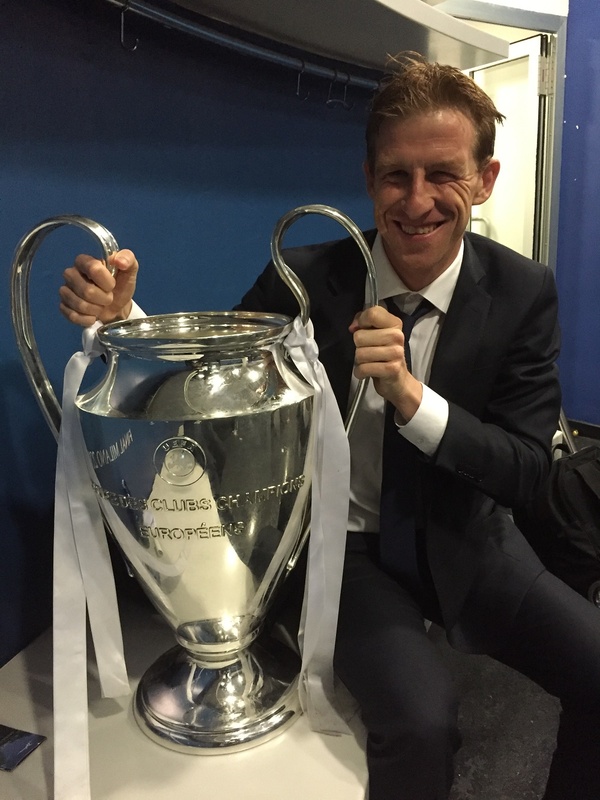 He fits the EduKick team well, and we are more than please to have him as coach! Watch more about EduKick USA here! 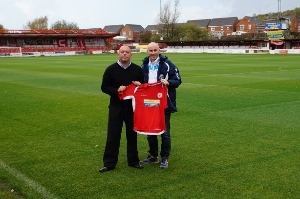 Edukick Manchester coaches, staff and student-players are delighted to form a new partnership with Accrington Stanley FC. 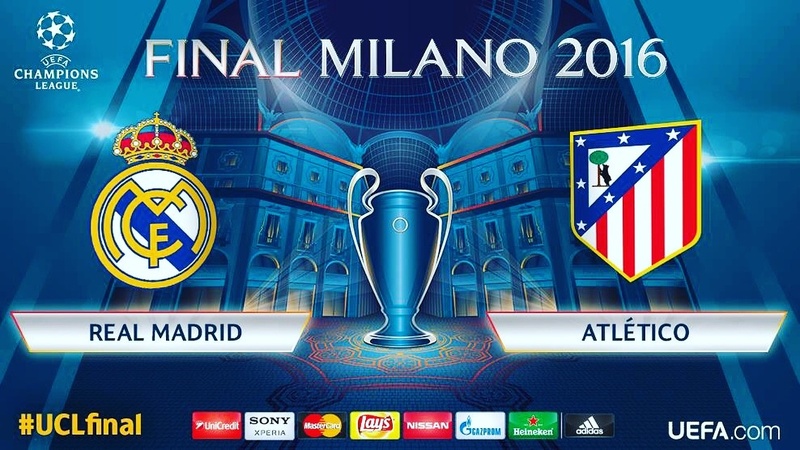 Through friend of EduKick International, Dave Bailey, Edukick Manchester has formed a great link to the professional football club, allowing Edukick Manchester student-players to get a fantastic view into the world of English football. 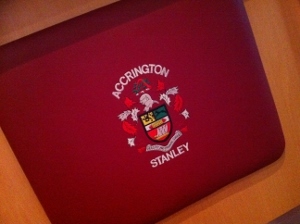 Accrington Stanley FC is one of the founding members of the football league! In fact, Accrington Stanley, one of only 12 clubs to form the football league, in 1888, has had a tough time throughout history. After a dramatic reformation of the club, in 1968, they established themselves firmly in English football. From there they started to move up through the local non-league setup to the national non-league setup. Then, in 2005, they won promotion back into the football league where they have been ever since. Now known as ‘The club that will never die’ Accrington Stanley is a traditional and local football club, but now with grand and glorious ideas to progress in football. Accrington Stanley coaches will be delivering guest sessions to the Edukick Manchester players. Student-players will also have the opportunity for visits to the ground to watch the first team games, fantastic guest speakers from the club, and even more possibilities for those who show potential to train and trial with the club. Throughout the season, Edukick Manchester will play the Accrington Stanley Academy teams too, which is a great opportunity for Head of Recruitment Dave Bailey to watch the Edukick players first hand. Edukick & Accrington Stanley had their first success in the partnership, with Lawrence Hanna of Edukick Manchester being invited to Accrington to train with the Academy and showcase to the coaches what he can do. Hopefully later this month, Lawrence will spend time at Accrington to try to kick start his football career. 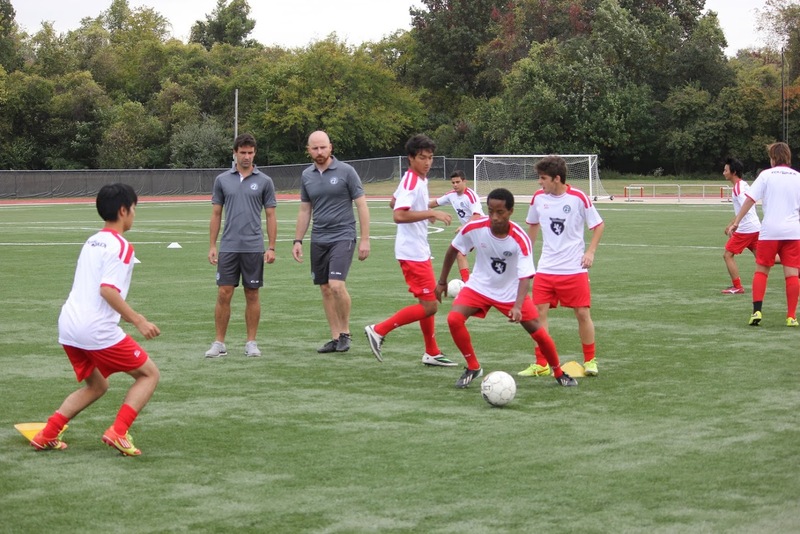 Watch Roberto Navajas as he trains EduKick Madrid Soccer students. Most of these players are working on their skills as a goalie, and Roberto is an excellent choice for a coach! EduKick International works hard to secure the best trainers for each area of soccer training as well as academics. One of Robert’s best tips? Stay happy and relaxed as you play! When you become too tense, you lose the joy of the game, you tire more easily, and your skills start to decline. So play hard, play fair, and play happy!